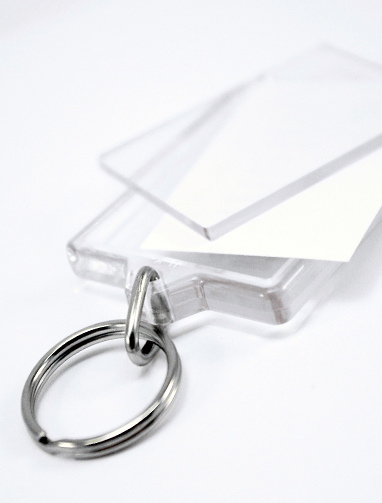 Please make sure you are happy with your preview and the front area looks as you intend it to. 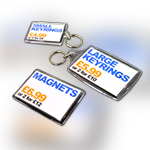 Personalised keyrings and magnets available in a range of sizes. 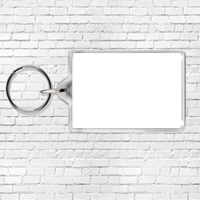 Keyrings are double sided and can include a single duplicated picture or a different picture for each side. Magnets are single sided. 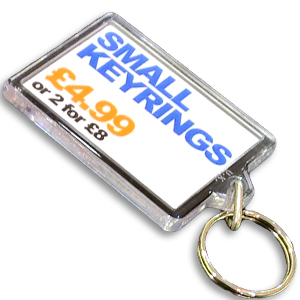 Keyrings and magnets are available to order and take away at all of our branches or can be posted out to you for free!